Discover creative expression and joy in movement and music! Contact us here at Dance Classics! 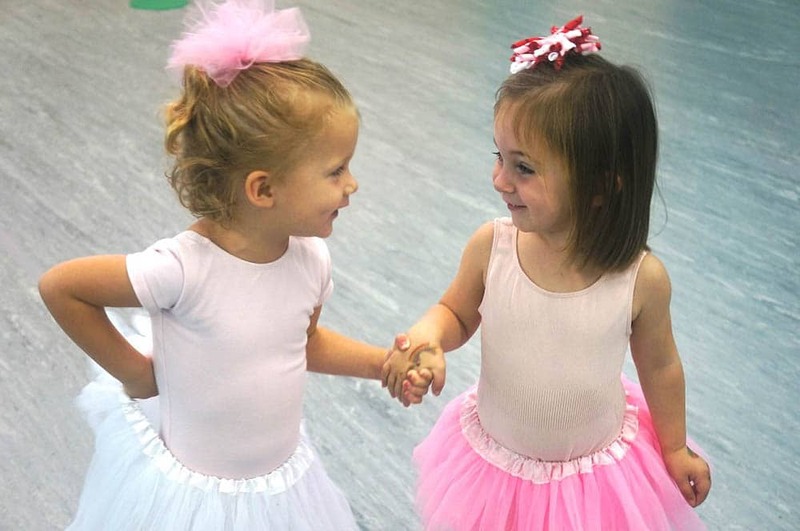 At Dance Classics in Murfreesboro, we provide each student with a positive and enriching dance education. 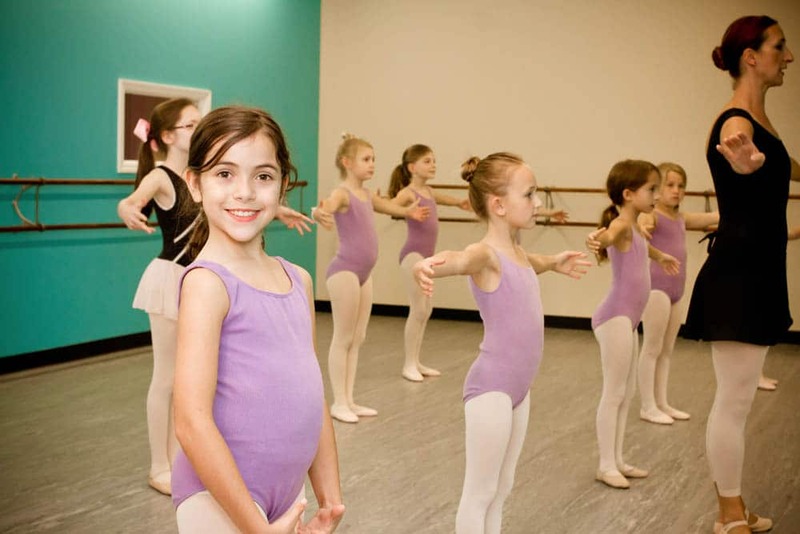 Our studio offers a unique blend of classes for all ages that provide for a well-rounded dance education while our students have fun and experience the rewards for hard work and dedication. We offer Ballet, Jazz, Tap, Hip Hop, Funky Cheer, Fairy Tale Ballet, and Broadway Bound, and accept students at all age and ability levels. There are performance opportunities available to allow students to demonstrate learned skills and gain performance experience. Dance Classics dancers have performed for annual recitals, regional competitions, and community events. If you’re looking for a family-oriented atmosphere with highly trained and skilled faculty in Murfreesboro, you’ve come to the right place. Our innovative curriculum teaches students the fundamentals, while igniting imaginations, building confidence, and giving them the opportunity to shine. Our expert faculty has years of experience in dance, education, and professional training; we provide exceptional classical training through the development of proper technique. Whether your dancer is looking for recreational classes or has bigger dreams of dancing professionally, Dance Classics can fit their needs. Looking for something to do this summer? Keep your little ones active and check out our Camps page for our creative offerings for summer fun! Have any questions or comments about our classes or programs? We’d love to hear from you! Fill out the form or give us call.